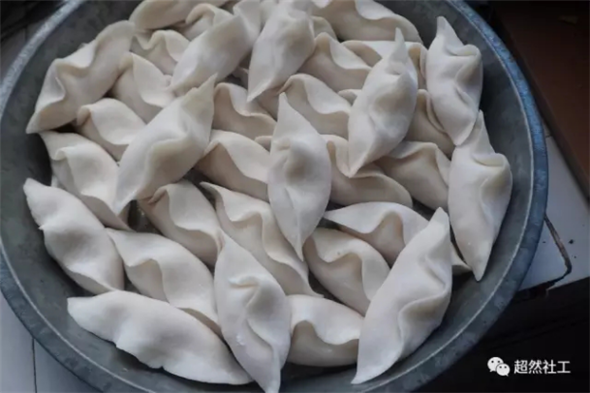 The wrapper is stirred with Gaoming rice powder and boiled water, and usually filled with some salty material such as fresh pork (or preserved meat) and carrot, turnips, fragrant –flowered garlic and peanut, which make them faint scent and people will be hooked by such delicious food. 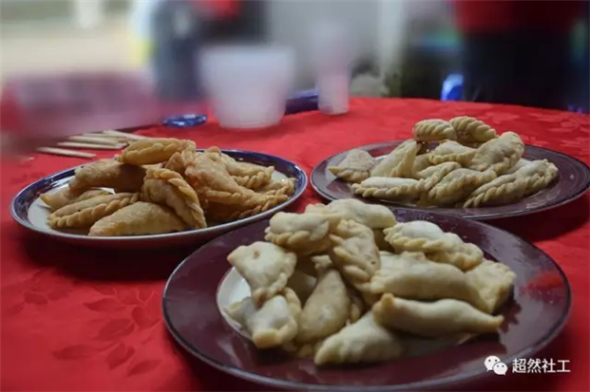 The wrapper is made with sticky rice powder which is mixed with warm water, with green bean mud, sweet potato mud, popcorn, peanut, sugared white gourd as the filling. These material will be packed in the Jau Gok and form different tastes. They will be put in the pot and fried to golden brown.